Former Cleveland Cavaliers star LeBron James is having trouble recruiting stars in several walks of life these days. When speaking about his decision to decline a role, the MVP candidate gave a very honestly response. Being Hollywood is something that James has seemingly tried to do more and more. With his first season with the Los Angeles Lakers resulting in utter disaster, James has seemed to focus his attention on his off-court ventures. The upcoming film is just one of his business endeavors which include talk shows, a handful of investments, and much more. Still, there is starting to be a clear trend which indicates that fellow NBA stars may not be so interested in teaming up with James. So far, his tenure in L.A. has been filled with strife as the Lakers’ front office struggles to pair James with other All-Stars. 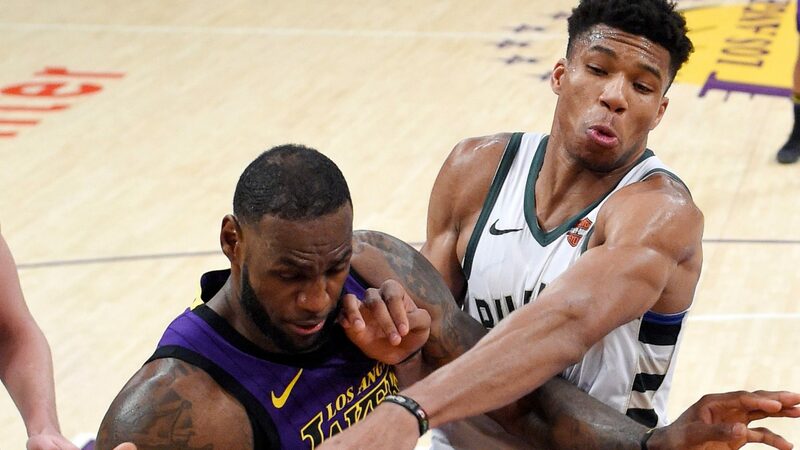 With James’ offseason set to begin this week and pre-production of “Space Jam 2” set for this summer, it will be interesting to see which stars he is able to convince to join both on screen and on the court.